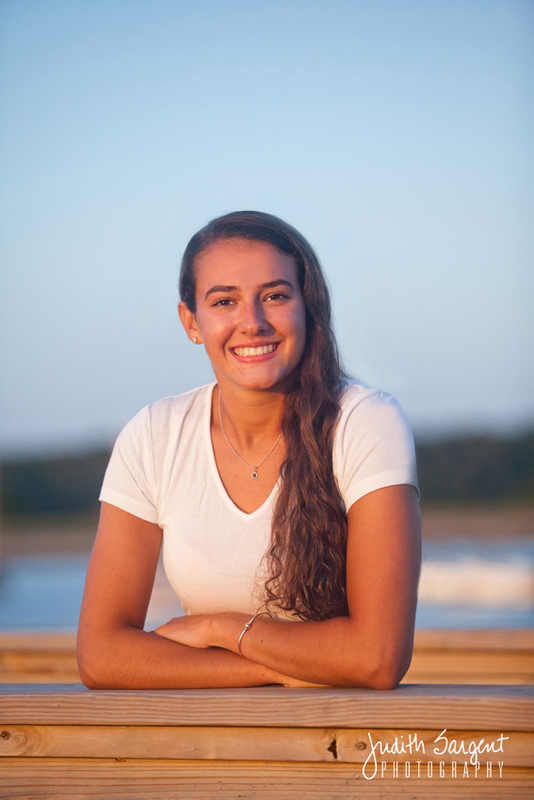 Meet Us in Cape Cod for a Sunset Beach Session! 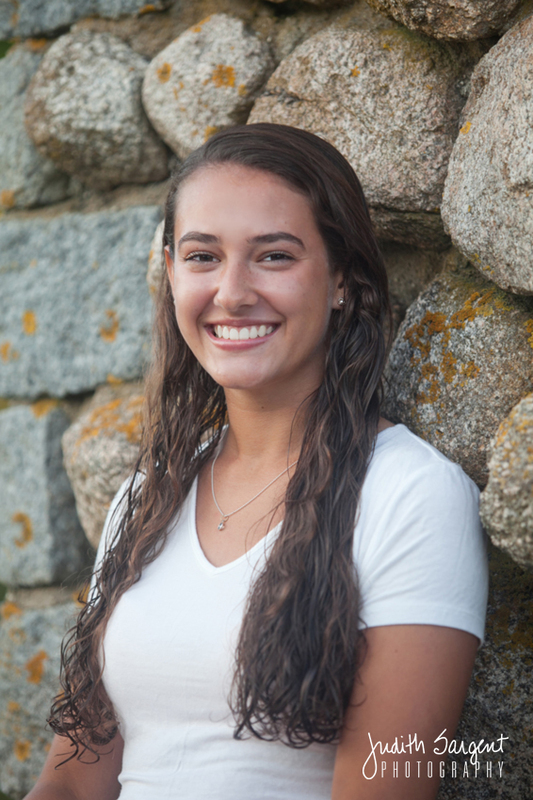 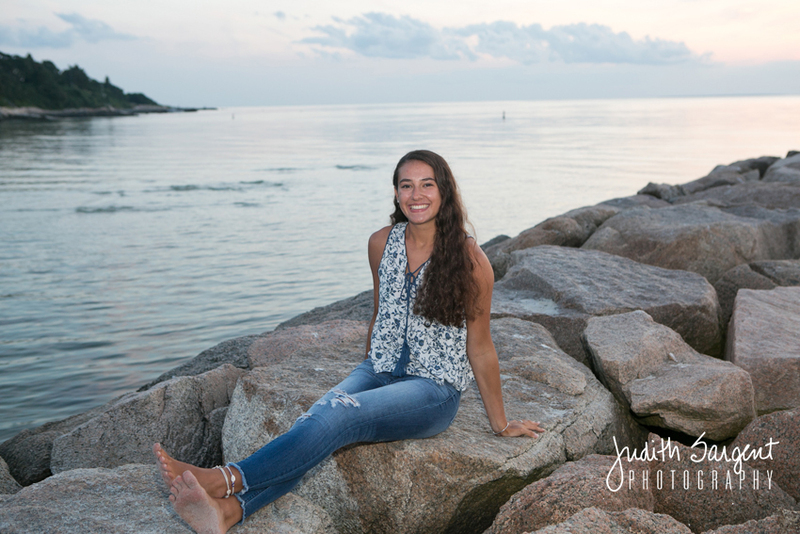 We had a fabulous night with Olivia as we visited Old Silver Beach and Megansett Beach in Falmouth. 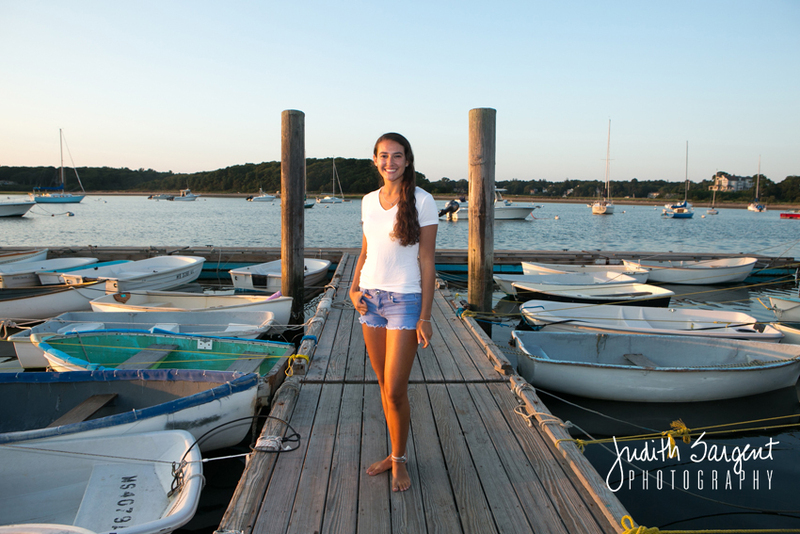 What a great senior session filled with multiple cute outfits and gorgeous weather! 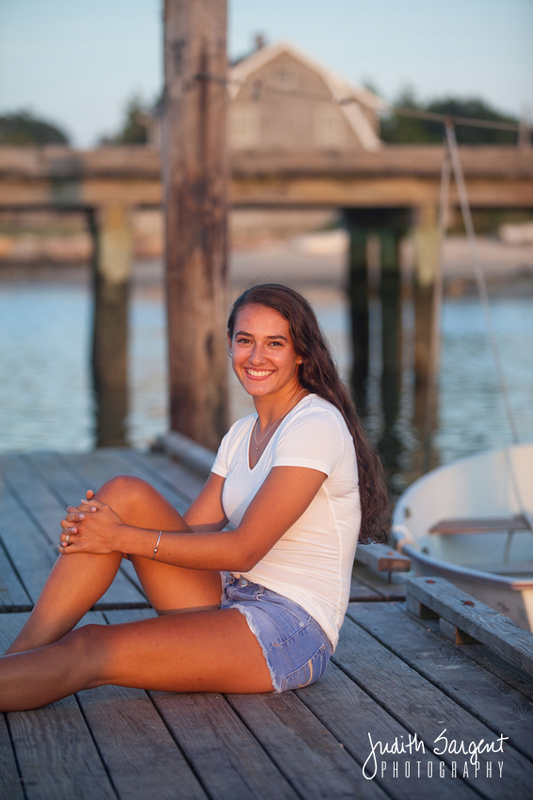 Any excuse for a beach photo session is a good one for us, so give a call to the studio to schedule your senior portrait session and we’ll meet you at the beach, anytime!